What does it take to get into the Christmas spirit? Frosted magicians, red glittery costumes, a gigantic balloon snow man, Christmas carols or father Christmas in person? Perhaps the most unexpected performance or a night on the dance floor to remember. From traditional to innovative Christmas themed entertainment we’ll help you create the Christmas magic at your event. 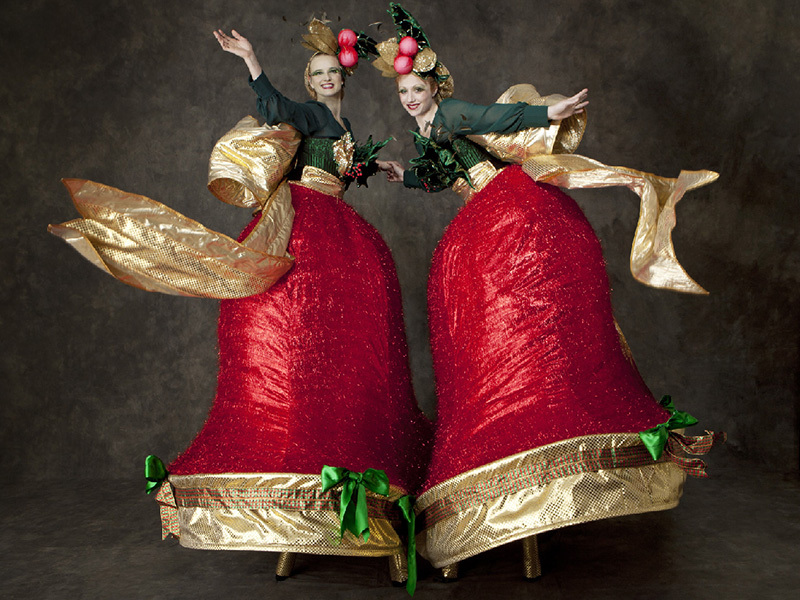 We’ll create a site specific performance, we’ll give you ideas, we’ll be your little elves! Our talented artists will do the rest.